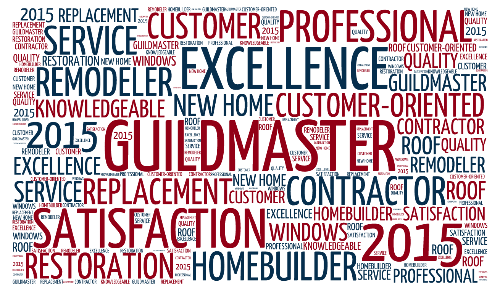 GuildQuality has chosen this year’s Guildmaster winners for their continued commitment to service excellence and customer satisfaction. 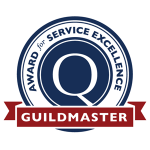 Since 2005, the Guildmaster awards have been our way of recognizing companies within our community of quality who consistently deliver exceptional customer experiences. 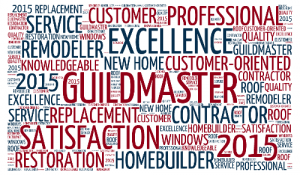 In order to be considered for Guildmaster, the Guildmember must achieve a recommendation rate of 90% or greater among other qualifications. To read the full list of qualifications, click here. For a full list of the 2015 winners, click here.